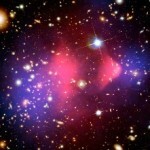 Below are top 10 scientific stories of 2011. 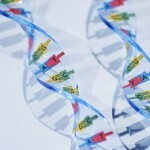 Israeli company has reported about the invention on a new vaccine for cancer. Vaccine which can also be used as a drug to cure the diseased person is called Vaxil. It is only attacking cancer cells and does not harm any others in our organism. Vaxil is now tested at Hadassah University Medical Center in Jerusalem and the testing may last as long as six years to conclude about the effectiveness of the drug. The new medicine is not yet available in the market, though it is expected to appear at the beginning of the next year. NASA’s Space shuttle program that has been started in far 1969 right after the Moon landing was a significant escalation in the space rivalry between USA and erstwhile USSR. 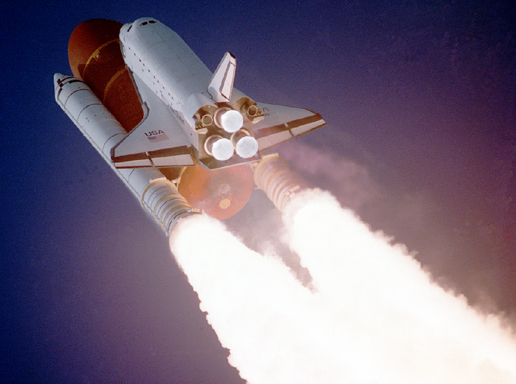 Over $209 billion were spent on Space shuttles till the end of 2010 and over 14 astronauts died in the two failed shuttle launches. 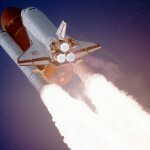 However, by the end of 2010, around 133 space shuttle launches were done and the cost of each launch was decreased to $1.57 billion. In 2011 NASA has finally wrapped up the Space shuttle project with the expectation than in 2012 new space vehicle will be designed and tested. 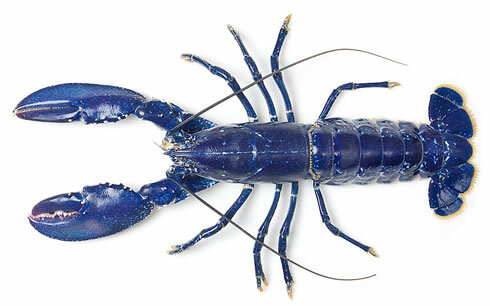 In November 2011, reports have indicated that unique specie of lobster – a blue European lobster – was found in the fish market of Billingsgate, London. 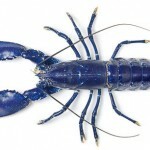 The European lobster is very similar to the American lobster, Homarus americanus, but it appears smaller and less aggressive. It can live to over 15 years in the wild but their rarely reach that age to do being heavily fished. 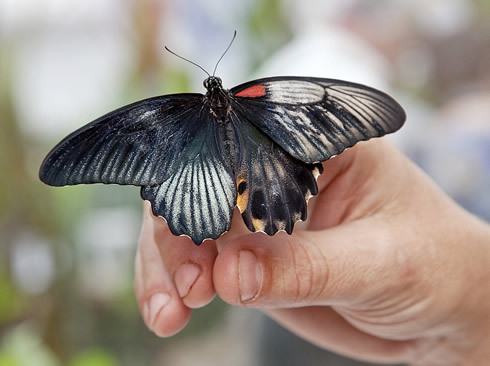 A rare half-male and half-female butterfly has emerged at the Natural History Museum’s Sensational Butterflies exhibition. 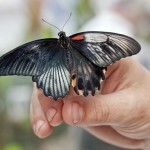 The butterfly is a pure bilateral gynandromorph. One half of the butterfly is female, with paler coloring and flecks of blue, red and tortoiseshell. The other half is male, with darker coloring. Gynandromorphy happens very rarely across a range of species, from spiders to crabs. 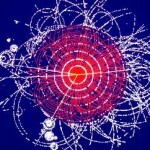 Scientists from the CERN near Geneva, Switzerland, announced that they have finally found a source for Higgs Bosons. 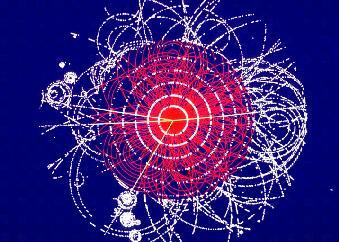 The Large Hadron Collider, a colossal $10 billion machine 17 miles in circumference, can hurl protons at 14 trillion electron volts to re-create conditions near the Big Bang itself, where Higgs Bosons, particles of the Standard Model of particles can be found. Astronomers have detected the biggest black holes of all time in the galaxy NGC 3842, around 320m light years from Earth in the constellation of Leo. 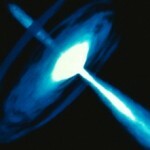 The black hole weighs in at over 20 billion suns in mass. Another massive black hole is present in the heart of galaxy NGC 4889, the brightest galaxy in the Coma cluster, around 336m light years from Earth. 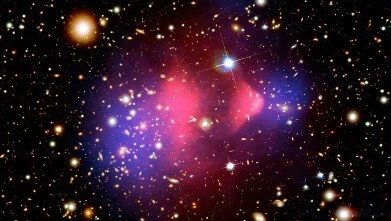 Observations were made with Hubble Space Telescope. In the Mono Lake in California scientists have found DNA which had never been seen before, with arsenic as one of its building blocks. All known DNAs on the Earth are made of six components: Carbon, hydrogen, nitrogen, oxygen, phosphorus and sulfur. 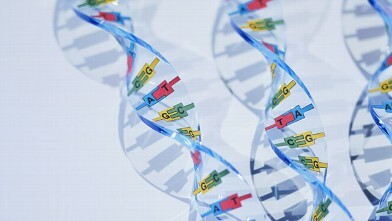 The DNA found in California does not contain these components; it is using poisonous arsenic for its building blocks. Astronomers Saul Perlmutter, Brian Schmidt and Adam Riess won their first Nobel Prize in Physics in 2011 for their discovery that the expansion of the universe is accelerating, rather than slowing down, and that a mysterious “dark energy” may be responsible. 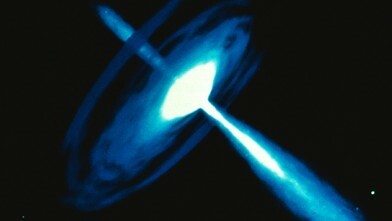 They used ground and space telescopes to map the most distant Type Ia supernovae, and found these exploded stars seemed dimmer than they should have been. In September 2011, a team of researchers from Chinese reported that fragments of genetic material known as microRNAs are making are entering our body with vegetables and integrate into the human bloodstream. These bits of plant genome may have health consequences, suggesting that some biomolecules can remain active even after digestion. Researchers have been testing people over 3 years and found that about 50 different kinds of plant microRNAs are present in the human blood samples. 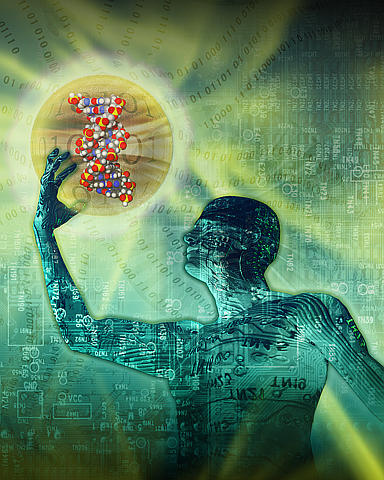 Even more, one such molecule, called MIR168a paired up with a piece of human RNA that. Follow-up tests in human cell cultures confirmed that MIR168a interferes with production of a cholesterol-clearing protein. And an experiment with mice showed that LDL cholesterol stuck around longer in the blood of the animals who had eaten rice than in those who had not. In September 2011, researchers from the OPERA collaboration in Italy announced that neutrinos are found that are capable of moving faster that the light particles. The announcement was made after the three-year observations. OPERA researchers timed the roughly 16,000 neutrinos that started at CERN and registered a hit in the detector. They found that, on average, the neutrinos made the 730-kilometer, 2.43-millisecond trip roughly 60 nanoseconds faster than expected if they were traveling at light speed. If this theory confirms, the observation would wreck Einstein’s theory of special relativity, which demands that nothing can travel faster than light.